PASSING ON THE PLAYBOOK: Head football coach J.B. Wells on the sidelines. Last week, the College announced Wells will not be returning for next season. 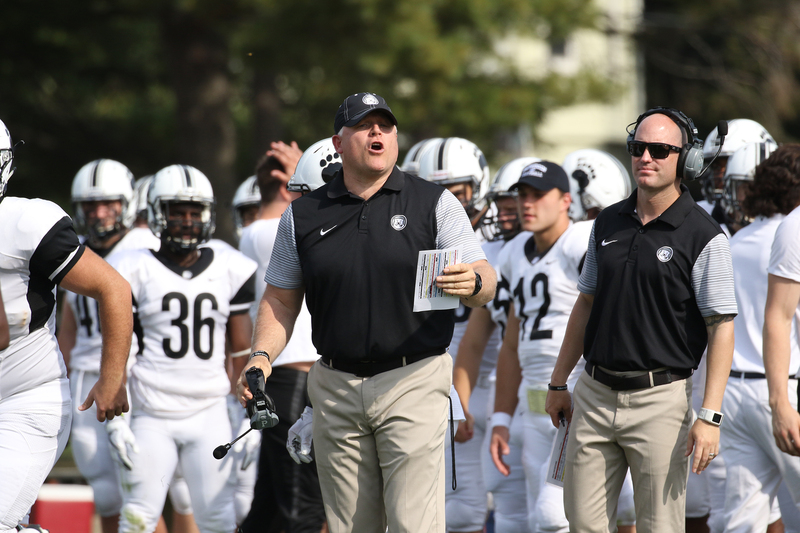 Wells’ four years with the team will mark the shortest tenure of any head football coach since Peter Kostacopoulos’ three-year run between 1965 and 1967. 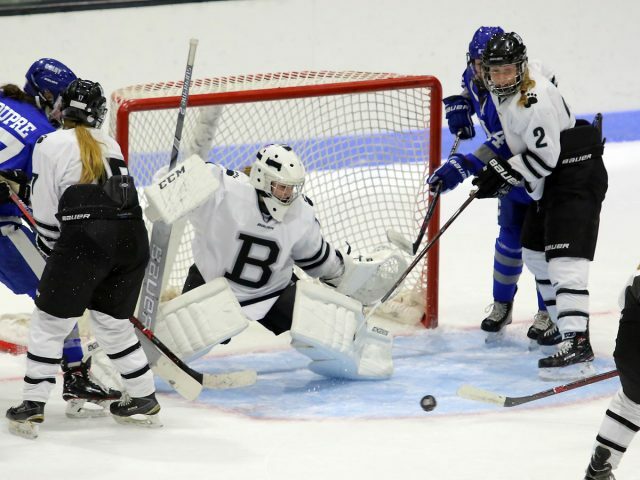 Bowdoin’s last three head coaches served respectively 15, 16 and 16 seasons. According to the Ashmead White Director of Athletics Tim Ryan, the team’s poor record under Wells’ leadership necessitated a change. Wells was midway through the fourth year of his five-year contract, which extends through the end of the 2020 academic year. Although his oversight of football operations has ceased, he will be compensated for the remainder of his contract period. Of the team’s seven assistant coaches, five will remain on staff, while two may be replaced at the new head coach’s discretion. Ryan declined to specify further which coaches this arrangement affects. Despite the team’s poor performance during Wells’ tenure, his dismissal caught players off guard. Moreover, after a rocky transition following Coach Dave Caputi’s departure in 2014, Wells had come to earn the respect and admiration of much of the team, especially its younger players. However, players understand that, at the end of the day, business is business, and the program is looking for wins. Wells’ dismissal leaves the team in a temporary period of limbo until the College names a replacement, which it aims to do by mid-January, barring logistical setbacks. The College has retained the services of the Atlanta-based Parker Executive Search to oversee the search process. Regardless of personnel changes, the new head coach will have to surmount many of the same barriers that stood between Wells’ staff and success, including an unfavorable recruiting landscape, a lengthy history of gridiron struggles and an alumni base itching for success. They will face the additional challenge of ingratiating themself with four recruiting-classes’ worth of players who they did not recruit. Bowdoin’s football program is a waste of money and time. We are one of the worst teams in the nation’s weakest league. Bowdoin football is literally the equivalent of the 2017 Cleveland Browns season playing in a league of entirely 2017 Cleveland Browns teams. Good football is never going to happen here. If someone is good at football and has grades sufficient for Bowdoin why would they ever enroll here instead of an Ivy league or literally any other school where they could get a scholarship? And how much was Wells, “having led the team through the longest losing streak in program history of 24 games,” paid during this time? Bowdoin pays an exorbitant $82,000/year (https://ope.ed.gov/athletics/#/institution/details) for salaried, full time Men’s head coaches. This is all for our football team to be coached to losses for THREE YEARS STRAIGHT. Meanwhile, hourly employees struggle to put food on the table as the college refuses to even have a conversation about a living wage. 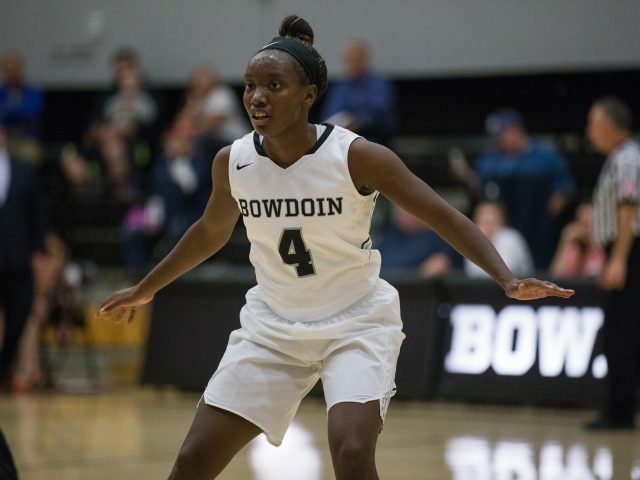 Not only are sports siphoning millions of dollars from our institution, they place vast financial value on those that contribute to academic decline (see 2009 report on athletics degrading academic mission), physical injury (https://bowdoinorient.com/2018/10/26/money-cant-fix-everything-even-bowdoin-football/), and institution-sanctioned classism and racism (https://www.theatlantic.com/education/archive/2018/10/college-sports-benefits-white-students/573688/). 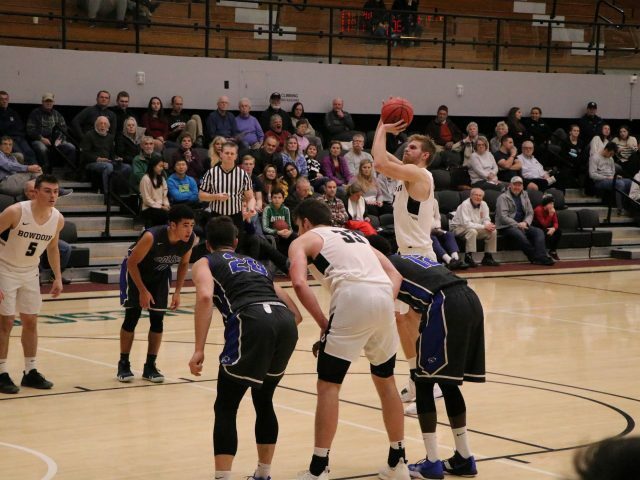 It’s time to seriously consider how Bowdoin can live up to its values as an academic institution and fix its broken sports systems. I have been reading the articles and responses about Bowdoin Football for the past year, and, in general, I believe they are both harsh and inconsistent with the wonderfully inclusive culture of Bowdoin College. There are a number of extremely intelligent individuals on the football team who both value the Bowdoin culture and enjoy the competition and comraderie that comes from playing football. Why is playing football as an extracurricular activity any different from playing an instrument or acting or any activity that brings diversity and a sense of community to the school? Nobody is forcing the boys to do it, they do it because they loved the school and the sport and the friends and connections they will have for life. 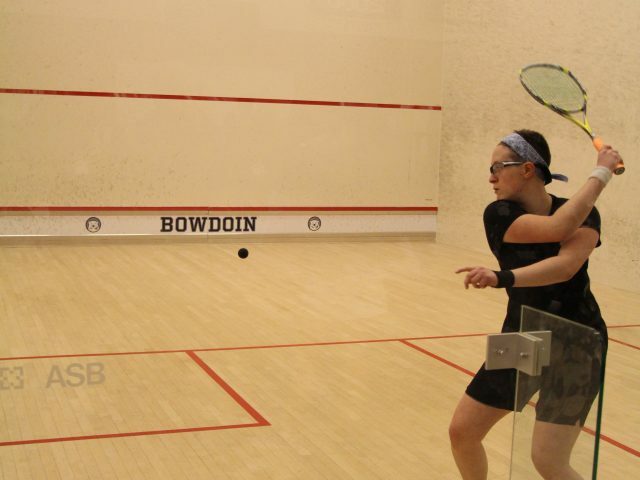 There are no athletic scholarships taking money away from other who want to come to Bowdoin to learn. The boys don’t enjoy losing and want to win for their school and their friends and the community. How wonderful was it when the student body rushed the field against Bates? No coach is making Nick Saban dollars. The school has made an amazing investment and has money to invest elsewhere as well. Let’s get behind our fellow Polar Bears!